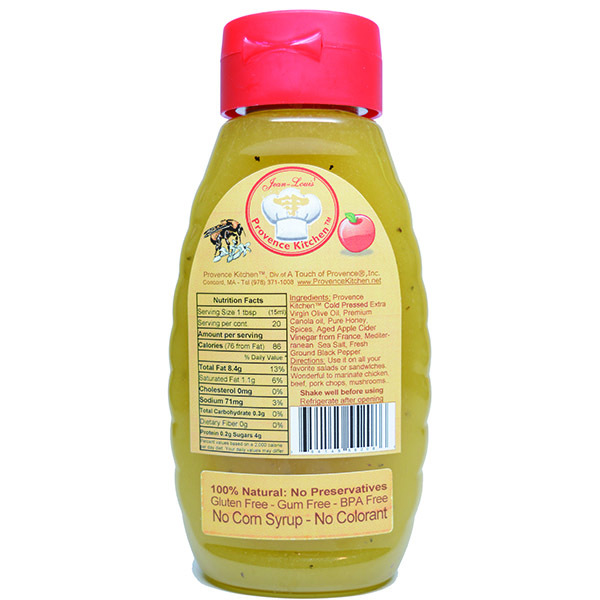 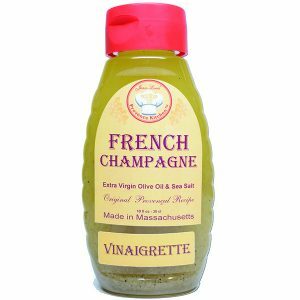 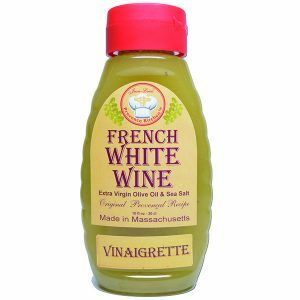 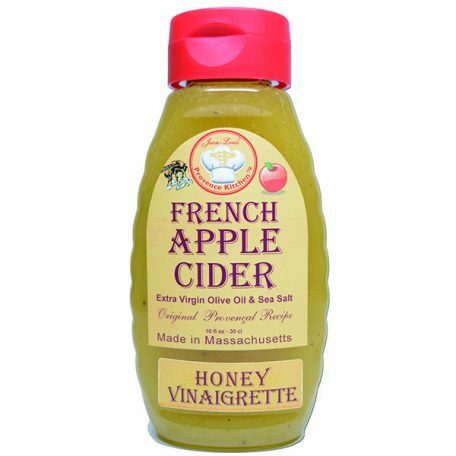 All Natural Apple Cider Honey Vinaigrette with no gum and no corn syrupr. 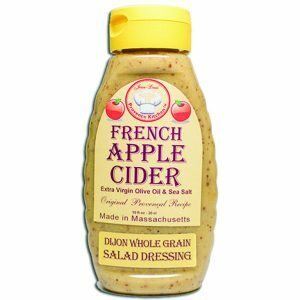 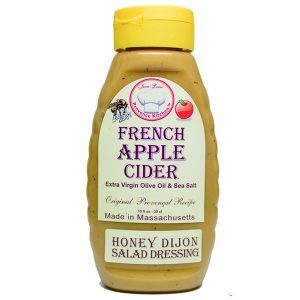 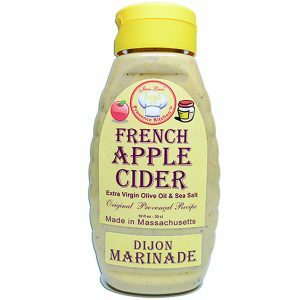 We use the best ingredients to make our Aged Apple Cider Honey Vinaigrette. 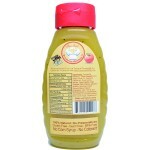 Use it on all your favorite salads, boiled vegetables, rice, etc. 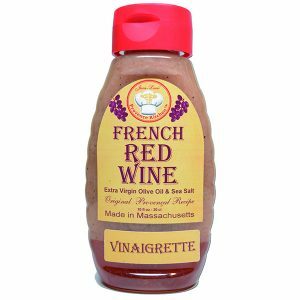 Great for cooking meat, fish, or sauté vegetables. 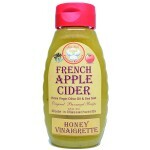 Our Apple Cider Vinegar Dipping Hot and Spicy Sauces is made with organic Apple Vinegar. 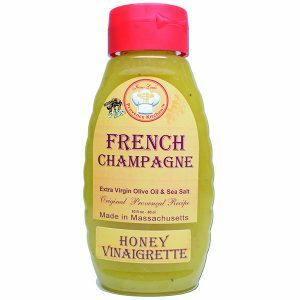 It is a wonderful companion to all your favorite fried seafood. 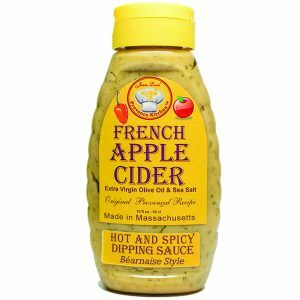 It is just hot enough, and its rich and wonderful Habanero flavor makes it a real winner for all your favorite meals.